When a loved one passes away, there can be a certain level of anticipation when it comes to the reading of the will. But the distribution of assets after someone has passed away does not happen like it does in the movies or on television. There is a process regarding the debts of the deceased that has to be followed before any beneficiaries get anything from the estate. 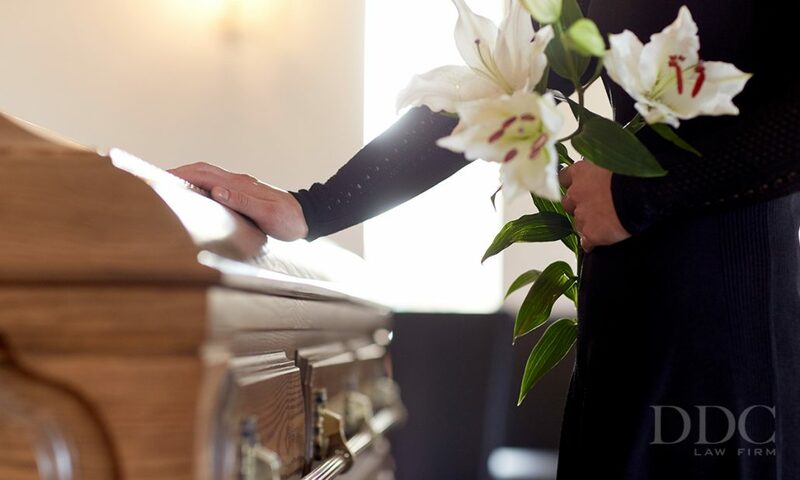 When someone passes away, their estate goes into the probate court process to take care of debts and distribute assets. The first step for the probate court is to establish an administrator for the estate. If the deceased has named an administrator in their will, then the courts will determine if that person is a suitable administrator. If there is no will or no administrator has been named, then the courts will name one. The probate court needs an administrator as someone who makes decisions regarding the estate and executes the actions of the court. Once an administrator has been named, family members can still challenge that administrator in court for various reasons. Once the administrator is in place, the probate court will then start the process of taking care of debts of the estate. In most states, there is a priority list when it comes to debts that puts credit card debt at the very bottom. The court will reach out to all of the companies and people that are officially listed as being owed money by the deceased, and then start putting together a priority list for paying those debts back. Sometimes the debts are offered to be paid in full, but in most cases companies have to take a portion of the debt to settle the account. The probate court will set a deadline for all creditors to file for payment, and then put together an overall debt picture for the administrator. The administrator will then indicate how much the estate has in assets, which includes any assets that have not yet been liquidated, and compare that to the debts. The courts will then set a priority list for paying back the debts and start using the assets to pay back creditors. Once the estate runs out of cash, the remaining assets will be liquidated to pay as much of the debt as possible. The probate court will work with the estate administrator to finalize all of the debts of the deceased. If the debts were handled in full, then any remaining assets will be distributed according to the deceased’s will or the probate court ruling. If there are no remaining assets, then the probate court closes the estate without distributing anything to the beneficiaries. If the estate runs out of funds before paying back all debts, then some creditors will not receive any payment. Creditors that do not receive payment can petition the court to try and get something for the debt, but in most cases these creditors are forced to close the accounts and absorb the remaining balance. With Home Prices and Interest Rates Rising, How Much Could Mortgage Bills G... Tiny Homes = Big Problems? Where Can You Park Them?